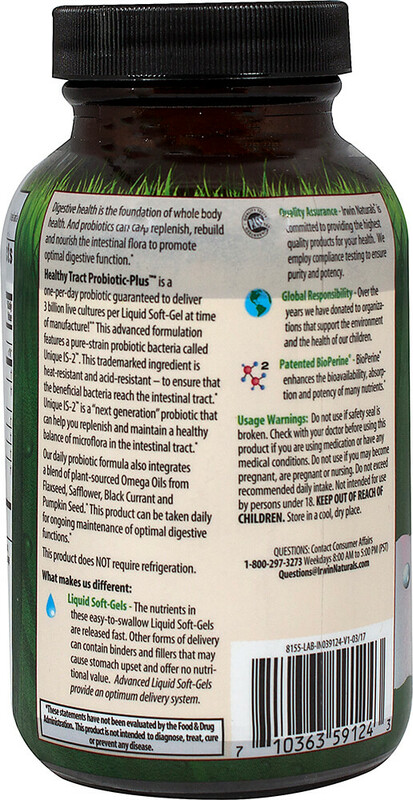 Healthy Tract Probiotic-Plus is a one-per-day probiotics guaranteed to deliver 3 billion live-cultures per Liquid Soft-Gel at time of manufacture! 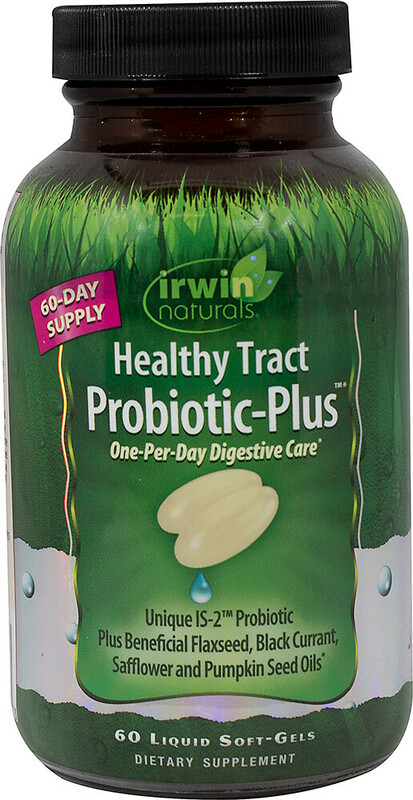 This advanced formulation features a pure-strain probiotic bacteria called Unique IS-2. This trademarked ingredient is heat-resistant and acid-resistant - to ensure that the beneficial bacteria reach the intestinal tract. Unique IS-2 is a "next generation" probiotic that can help you replenish and maintain a healthy balance of microflora in the intestinal tract. Our daily probiotic formula also integrates a blend of plant-sourced Omega Oils from Flaxseed, Safflower, Black Currant and Pumpkin Seed. 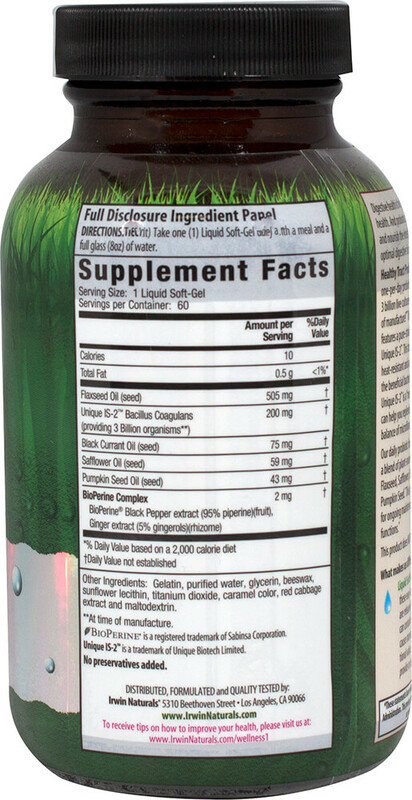 This product can be taken daily for ongoing maintenance of optimal digestive functions.